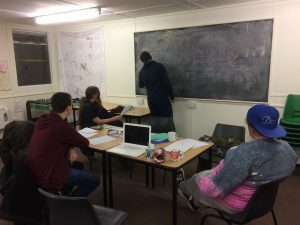 Creetown Initiative was engaged by the Wild Film Festival Scotland to develop and run a series of film making workshops for young people from the west of Dumfries and Galloway. The result was ‘Galloway Winter’ – a magazine style wildlife documentary made by 14 – 18 year olds. The Wild Film Festival took place over the weekend of 24th – 26th March 2017 and was devoted to celebrating the natural world captured through film, photography and speakers. 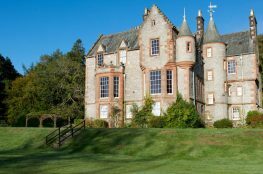 It showcased the best of wildlife and landscape in Dumfries and Galloway with filming produced by international, national and local filmmakers. 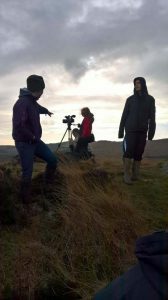 Part of this exciting project was a youth film making element and workshops were devised with local youth film making clubs across the region. 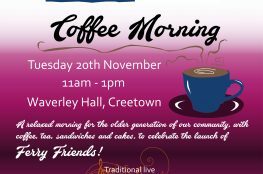 Creetown Initiative was one of the filmmaking ‘hubs’ and we held a series of skills based workshops throughout November 2016 for young people aged 14 – 18 in Newton Stewart. To kick off the workshops, Sid Ambrose, the Festival Producer appointed a professional wildlife filmmaker, Simon Goodall, to provide an insightful introductory workshop and the following workshops were then lead by Creetown Initiative and covered researching, idea development, storyboarding, locations, scriptwriting, shot lists, scheduling and equipment training, including shot composition, sound recording and editing. Our team of young people shot the film on location at the Cairnsmore of Fleet National Nature Reserve, Threave Castle and Murray’s Monument and they took complete creative control, even down to the fine edit. Cast and crew then all went to see the screening of the film at the Festival in Dumfries on 26th March and received fantastic comments from the panel of industry professionals, including Nigel Pope, Exec. Producer of Maramedia Productions in Glasgow (who recently made ‘Highlands’ and ‘Hebrides’, broadcast on BBC1), Sacha Dench from WWT (who flew with Bewick swans from the Arctic on their migration) and Fraser Purdie, composer for film and television. 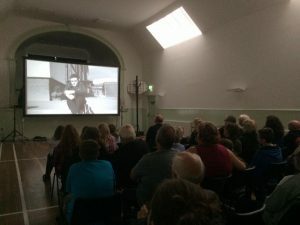 A few months later we held a local screening of ‘Galloway Winter’ and also a short drama, ‘Losing You’ in the Waverley Hall in Creetown to a packed audience. 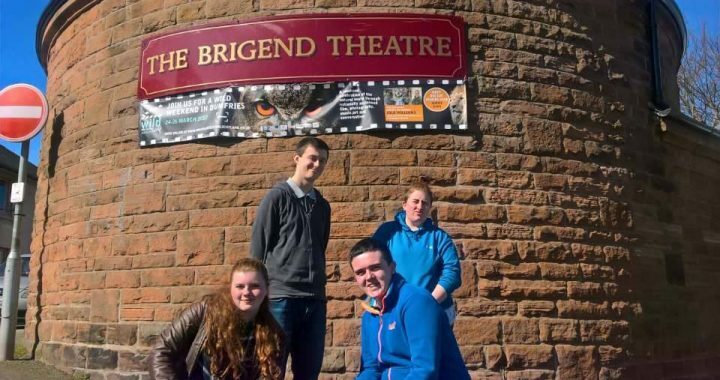 This process has inspired these four young people in different ways; the 16 year old has decided to ‘bite the bullet’ and follow his dream to be an actor and has applied to Edinburgh College to study acting, the 17 year old has applied to 5 different Scottish universities to study a film/media degree, the 18 year old is volunteering at all of our youth activities in Creetown and Newton Stewart and the 14 year old is really focused on working her way towards a career in film. For more information about our film making services and workshops, or to view some of our films, please click here.